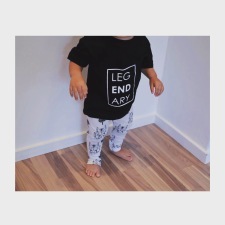 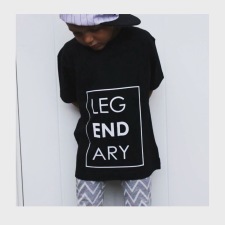 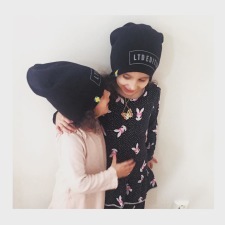 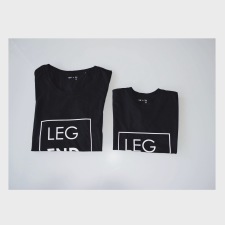 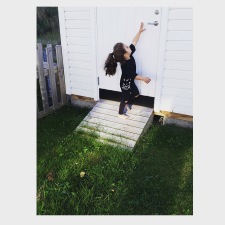 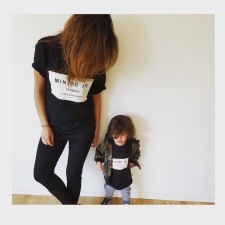 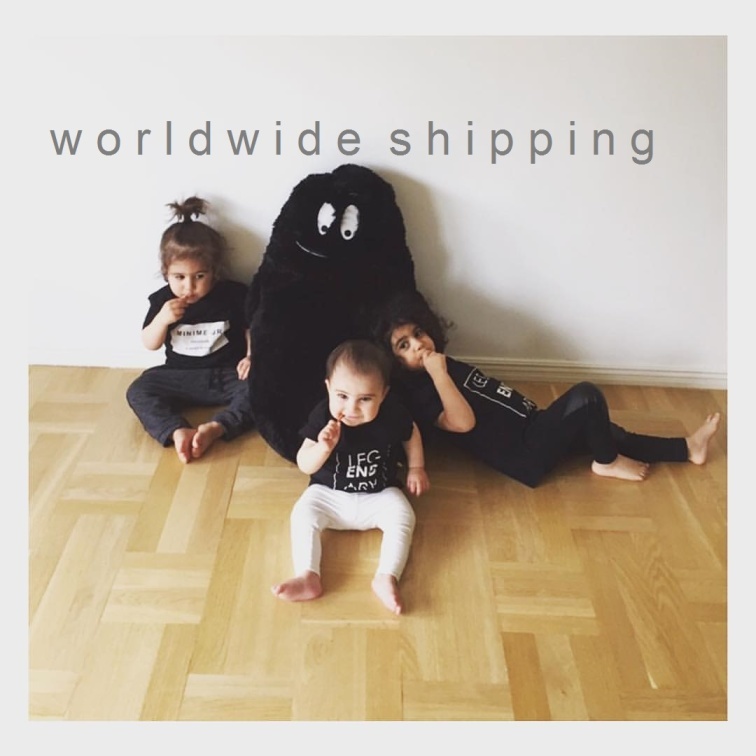 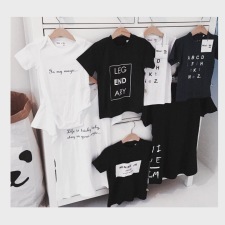 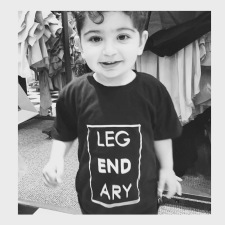 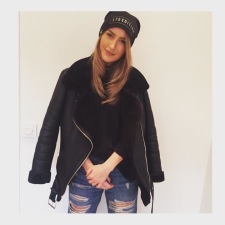 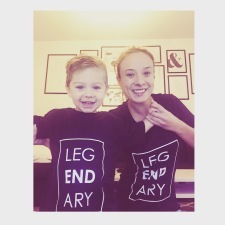 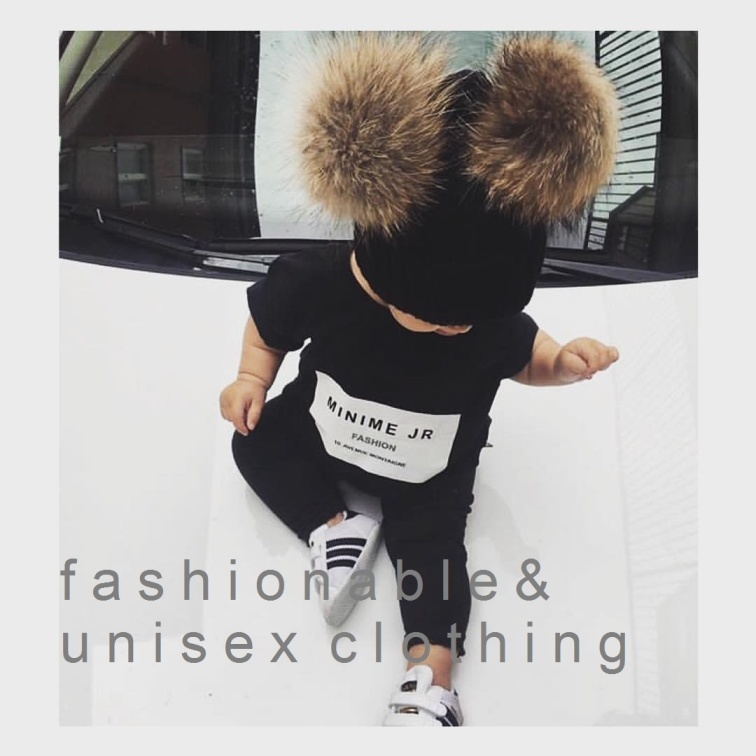 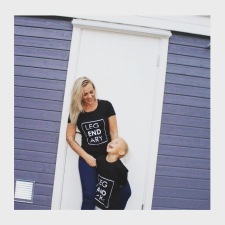 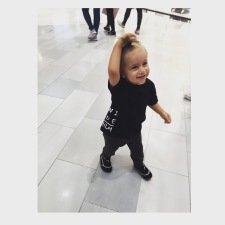 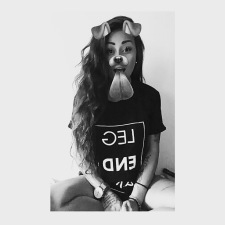 Children & Adult unisex own designed fashion clothing for worldwide shipping! 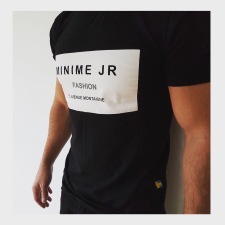 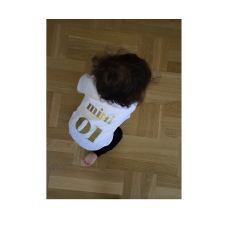 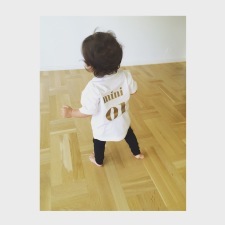 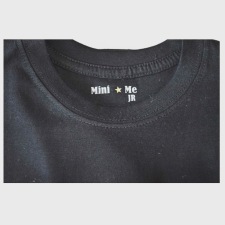 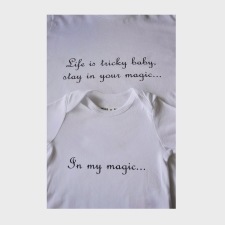 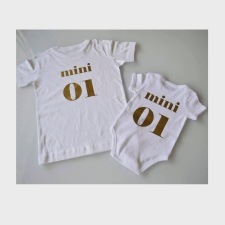 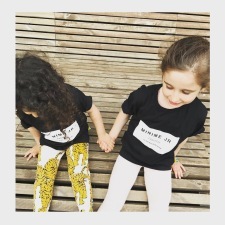 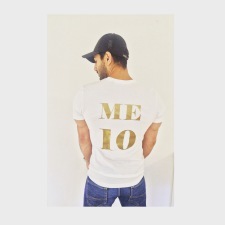 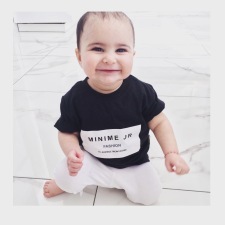 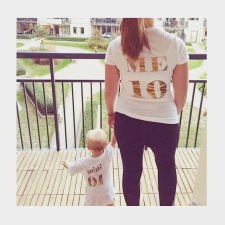 Mini Me JR clothing are made by 100 % cotton and are kind to skin and nature. 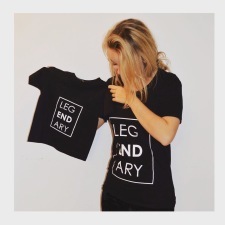 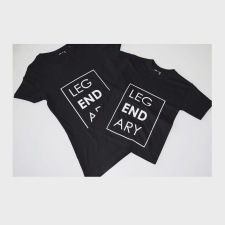 Designed with the exptional quality for every day and every year wear! 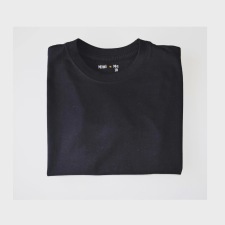 All prices are in Swedish Kronor (SEK). 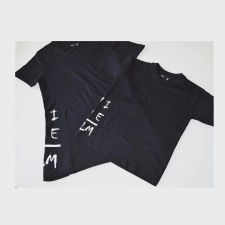 You will see total price when the order is ready to be purchaced. 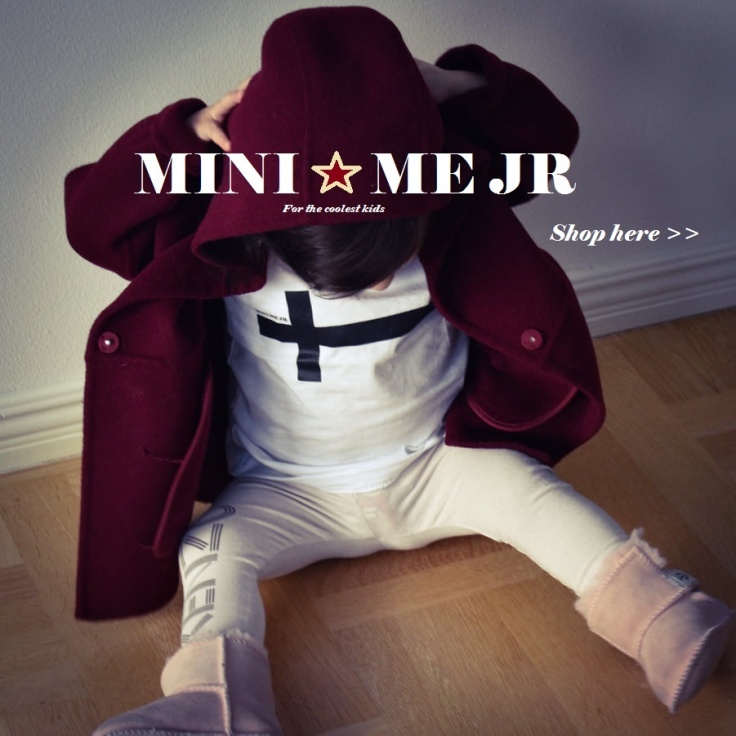 Mini Me JR sends confirmation and payment instruction mail after the order has been placed.